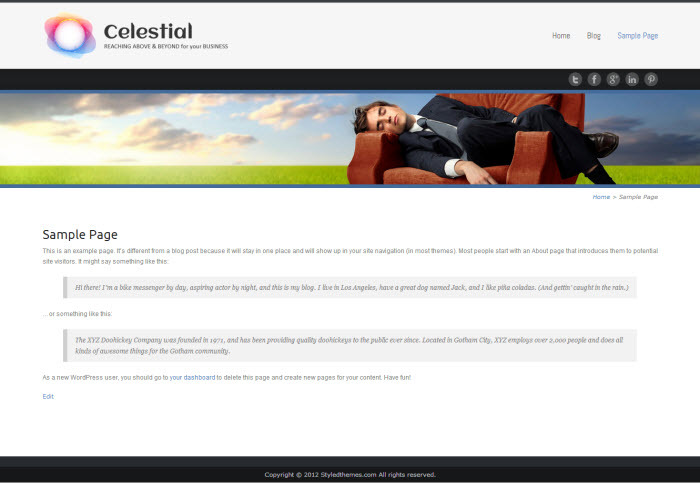 Welcome to the introduction of the new Celestial theme, renamed as Celestial Reloaded. As I have noted with previous posts and other communications, the redesign of the Celestial theme became a fully on redesign project from the ground up. This means when you install this new version of Celestial, it'll actually be installed as a new theme and not as a direct upgrade to your existing Pro version because of the amount of changes I did. There is a caveat when using shortcodes and even html snippets in WordPress because in-page elements such as typography based content will lose its structure, layout, and styling, whenever someone decides to change themes. The problem is that shortcodes and snippets are coded in themes along with their styling. So what happens when you change a theme? The new trend to combat this issue is to place all shortcodes, snippets, and styling into a plugin (or plugins). But even this has its problems when you need to make some edits to the styles or worse, the actual php code that makes up shortcodes. My solution for this theme is to include two separate stylesheets that a person can import into their new theme (whichever theme they install). This way, anything you setup in your pages with typography styling such as drop caps, focus boxes, content columns (in-line columns), and more, you won't lose your styling. There's no php code to mess around with, just basic HTML and CSS. I will cover this in another tutorial. LayerSlider - This is a paid plugin but is well worth the price for what you get. The Widgetkit is free to download, although they offer a pro version as well, but for the demo site, I used the Widgetkit Lite version. 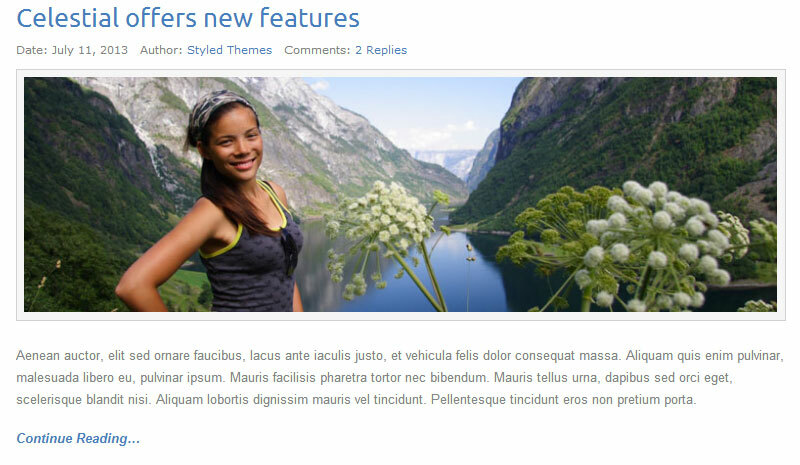 For the LayerSlider, this is available from CodeCanyon.net and at the time of writing this introduction, it was $15. The first thing you will need to do is to download the theme to your desktop and then unzip the file "celestial-unzip-first.zip" because inside this is your actual theme file. Find the unzipped folder "celestial-unzip-first" and make sure the theme files are inside that and not a double folder named the same. If there is, then upload the folder that has the theme files showing in it. Breadcrumbs NavXT Adds a breadcrumb navigation showing the visitor's path to their current location. Used in the demo site. Remove Widget Titles - Add custom, first, last, even, odd, and numbered classes to your widgets. Used to acheive the different widget styles that Celestial Reloaded offers. Widgetkit Lite - A widget toolkit by YOOtheme (You need to go to yootheme.com to get this) which includes a group of widgets that offer a great resource of functions like a fully responsive slider, thumbnail overlay, Twitter widget, and a great looking lightbox for viewing images. Celestial Reloadeds uses this in the demo and recommended. LayerSlider - This is the parallax slider the demo website is using on the plugins LayerSlider page. Although it's a paid plugin, it's well worth it if you want something spectacular. 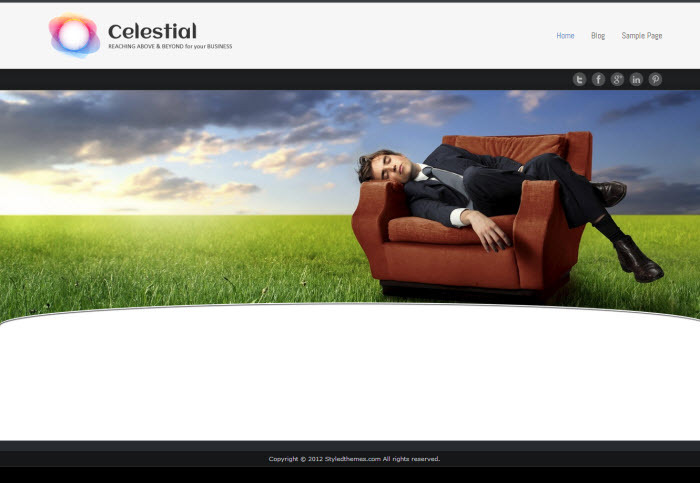 With Celestial Reloaded, you get several options that are built-into the theme to give you the ability to personalize your website by using the available customization features that come with this theme. 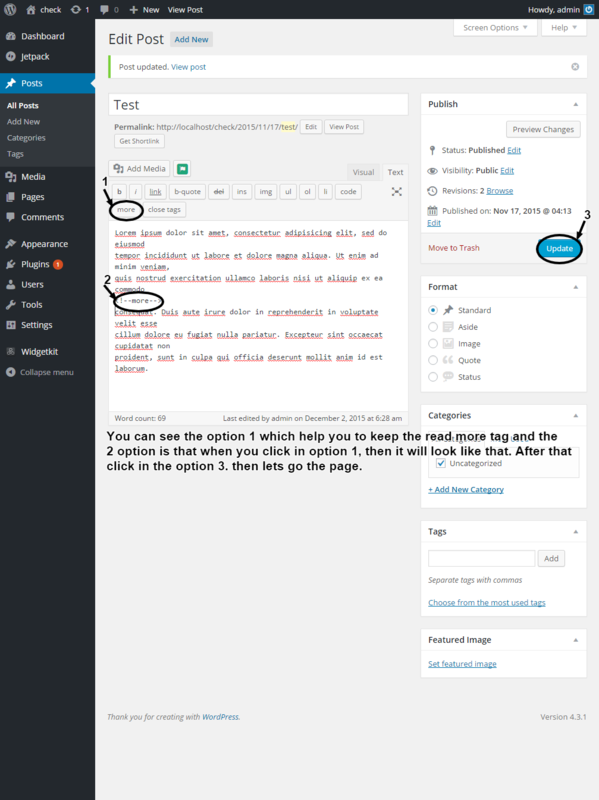 Normally theme sites code in third party option panels, but I decided to keep to the official WordPress methods by taking full advantage of their built-in customizer (new to WordPress 3.4). This video will get you started by installing the child theme for Celestial Reloaded. The child theme is now included with the theme and can be found in the folder that you unzipped the celestial-unzip-first.zip file to your computer. 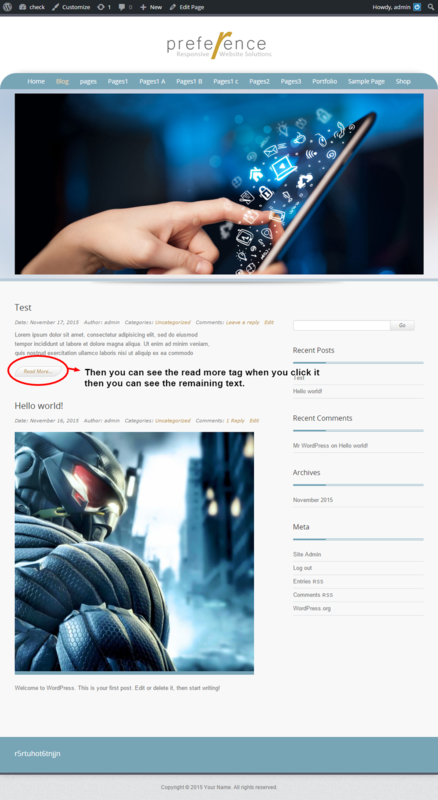 You get three (3) layout styles for your blog along with a few options with Celestial Reloaded. For instance, you can have a left or right column (sidebars) blog layout and you get a full width (no sidebar columns) option. 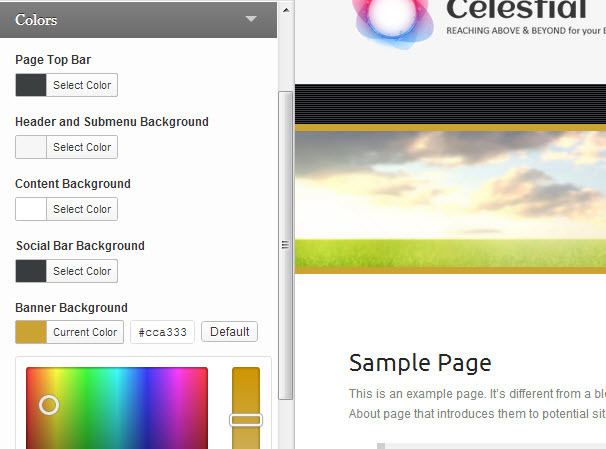 This video in this series provides an overview of how to change the colours of different elements within your website when using the Celestial Reloaded theme. When changing colours, you can get virtually an unlimited array of colour combinations so that your site can look different from others that might be using Celestial Reloaded. This video in this series provides an overview of how to setup the Widgetkit slideshow that you see on the live demo front page. This is a free plugin that you can download and install with custom styling that I provided in the theme download package you got with Celestial Reloaded. Getting started with an import to give you the demo slider setup. So...before we continue on with setting up Celestial Reloaded, we will change the default settings of WordPress so that this does not happen to us. But please note that this is optional and not required, but more of a recommendation. This video in this series provides an overview of available page templates that comes with the Celestial Reloaded theme. There are several templates that are setup to give you a variety of layouts, some are created for a website's front page, but you can use these inside your site if you wish. Introducing you to the available page templates. 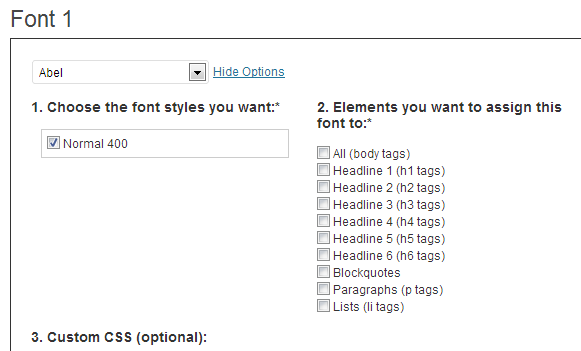 How to select a page template. This video in this series provides an overview of how to setup your main menu when using the Celestial Reloaded theme. By default, you will get a fallback menu which contains only pages, so what we want to do for more flexibility is to create a custom menu. Most people nowadays use WordPress for more than just a blog, so it also means you will more likely want what WordPress calls a "Static Front Page". Normally when you install WordPress, the blog is the default front page where you will see your posts show up, but what if you want something different there? This is where the static front page comes into play and the blog is therefore moved into the site. Introduction to using a page for the front of your website. How to create your new home and blog page. How to assign your new pages to be active. Adding your portfolio to the main menu. You can change the template layout of your widget how you want it, but to make it easy for you, I've provide you with the code that the demo site uses. You will find this code snippet in your original download for Celestial Reloaded and in the snippets folder called "Recent Posts Plus". 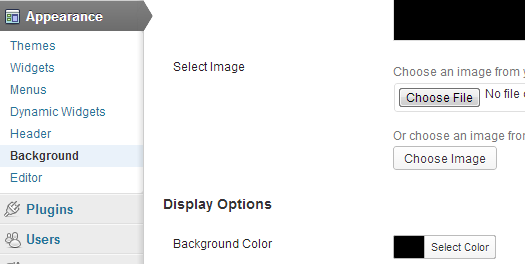 To Add a Lightbox to our full sized Photo - We need this code added to the <a href> like this: data-lightbox="group:mygroup1; titlePosition:inside"
This video provides an overview of available HTML code snippets that comes with the Celestial Reloaded theme. There are several snippets to choose from, but basically these are available instead of using shortcodes which are a little more difficult to manage if you ever need to make any modifications. With HTML, you can easily make changes with just a basic understanding of it, including CSS. Creating your own map with location. 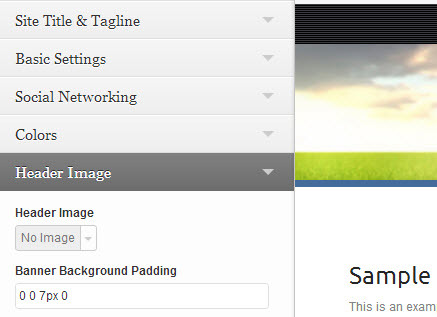 Using the Dynamic Widget settings to publish your widgets to select pages such as the Contact page. Introduction to the Contact Form 7 plugin. Adding the form shortcode to our contact page. Introduction to the Call to Action. Getting the Call to Action snippet. Call to Action widget position.